Nowadays, more and more people are turning into a natural and organic lifestyle. Using natural and organic products is much better for the human body and for the environment as well. Products that contain chemicals can have a very damaging impact on the environment and on all living things, sprays and perfumes that are released into the atmosphere can be very harmful, as well as the manufacturing process that takes place to create them. As the whole world calls for a more sustainable place for human beings, Rising Era Dynasty is one of the companies who joins the cause by distributing natural and organic high-quality nutritional products. They advocate health and wellness through a holistic approach. By identifying the root cause of the problem, they provide solutions through science-based proprietary product, utilizing state-of-the-art technological advancements in ensuring the products are of the highest quality and optimum potency. 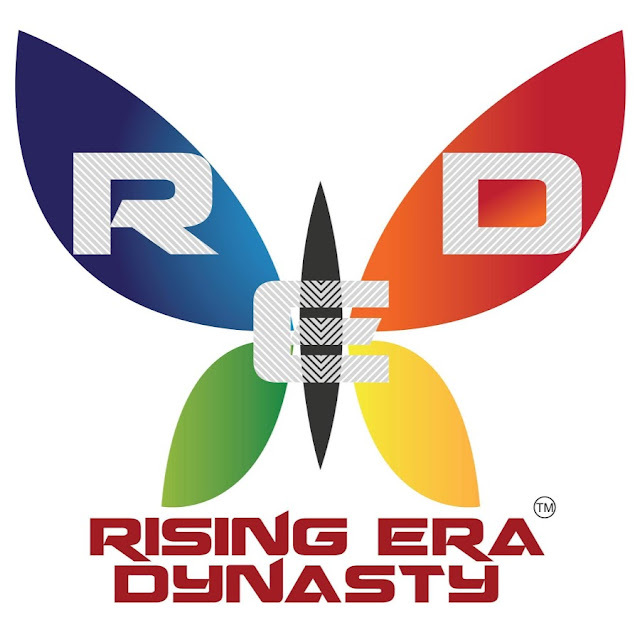 RED, established in 2018 is an innovator of well-being, addressing every phase of the cycle. from Soil to Plants, from Plant to Animals. from Plants and Animals to People, be getting to the heart of today's crisis in human's health : offering Organic Agricultural products as the essential first step. To propagate health and wellness to soil, animals, and people; they partner with the best scientists and doctors. Together with a high- quality manufacturing company, they achieve products that are organically grown, manufactured and developed in the highest proprietary process and standard and are highly-essential items. 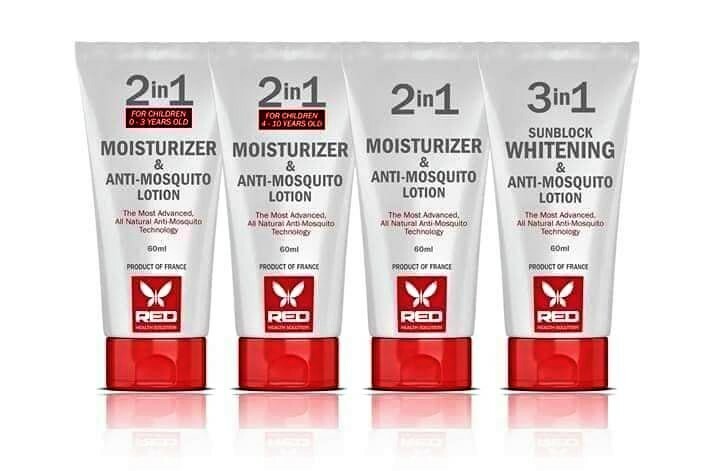 In line with RED's mission to dedicate themelve in providing and delivering outstanding quality products and services that improve lives, they introduced RED ANTI-MOSQUITO line powered by Kyzox Technology which is a concept from a French-owned company Kyzox Corp. Kykox is the world' firts company to succeed in integrating anti-bug in mass consumer products. RED Anti-mosquito products are produced in a certified organic farm wherein Kykox Corp grows their own trees to extract the mosquitocidal compound called Rotundial - a new natural mosquito repellent from the leaves of Vitex Rotundifolia. 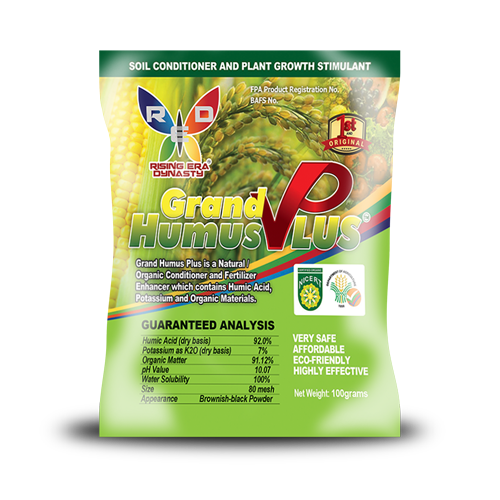 Another exciting product from RED is the Grand Humus Plus which is a breakthrough in the field of agriculture. It is not only the water and the air that is now in danger due to a lot of harmful effects of pollution and dirt in the environment. Even the soil where we get out food is now at risk. When the soil is not healthy, the food that we take into our body might not be safe anymore and might cause harmful diseases in the long run. Healthy soil is essential for the production of crops used to feed humans and livestock. In addition to providing a stable base to support plant roots, soil stores water and nutrients required for plant growth. This is where the role of Grand Humus Plus comes in - to condition the soil and stimulate plant growth. It is made from natural decomposed dead plants and animals for thousands of years. It contains humic acid which reduces the need for fertilization due to the soil and plants ability to make better use of it. 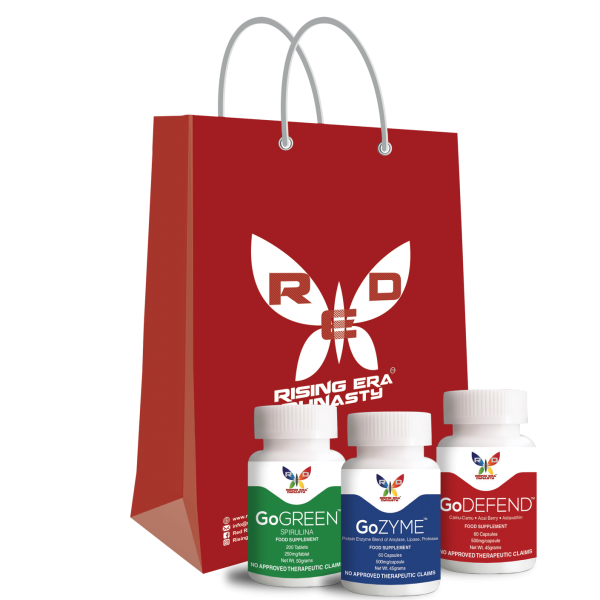 On the part of wellness products of RED, the top-selling are the GoEssentials comprising of RED GoGreen, RED GoZyme. and RED GoDefend. In today’s world where there's a growing need of a nutritional revolution, RED is a trailblazer in enabling this need to pave the way to Restore, Enhance and Defend a person’s Right to Abundance and Prosperity. By creating a business platform with a campaign for well-being, every person has the opportunity to attain Financial Independence and Time Freedom. This is our need nowadays. Products that are concerned with our health and the welfare of our Mother Nature.